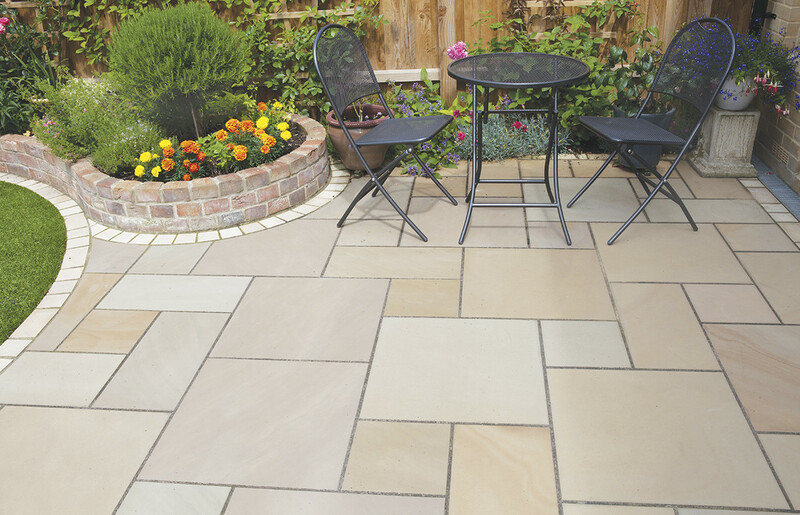 For all you outdoor needs we have a comprehensive Patio Paver collection with expert experience in all aspects of outdoor design available. 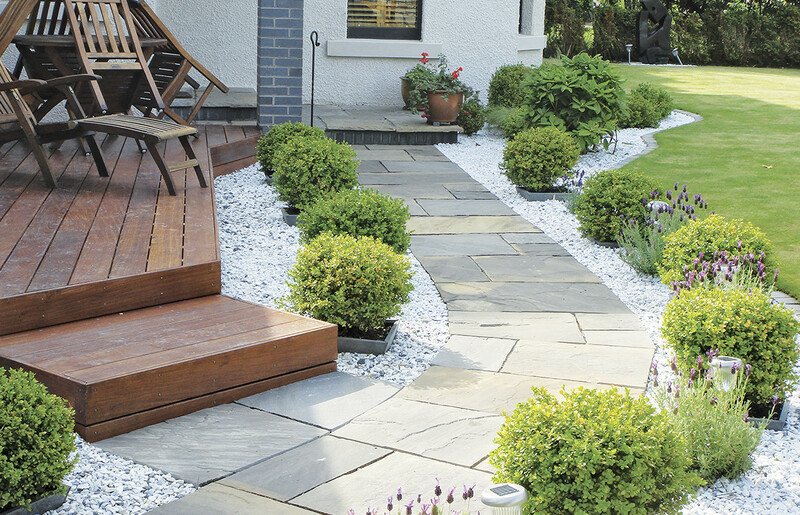 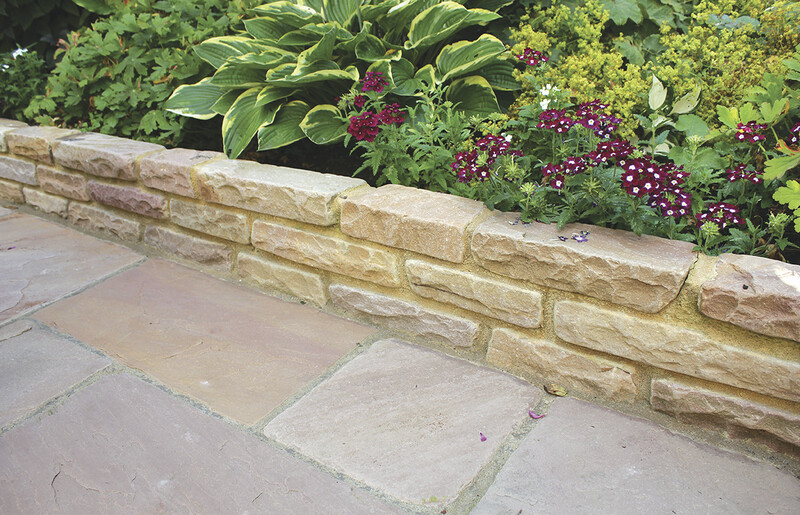 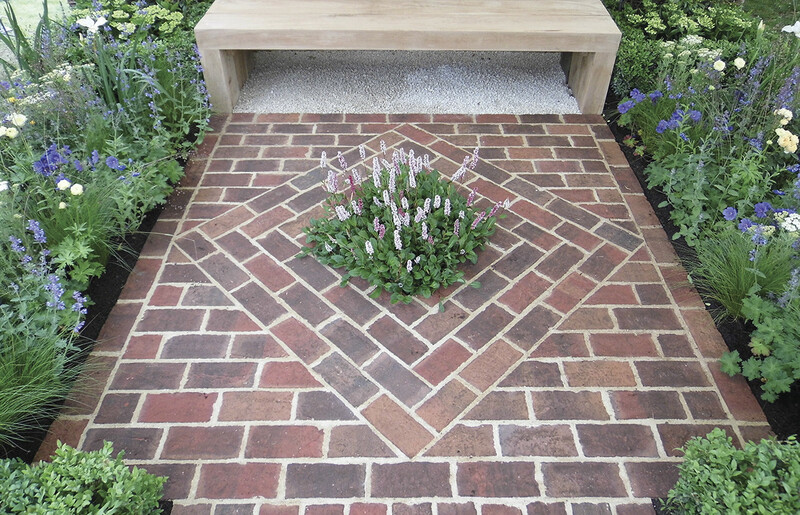 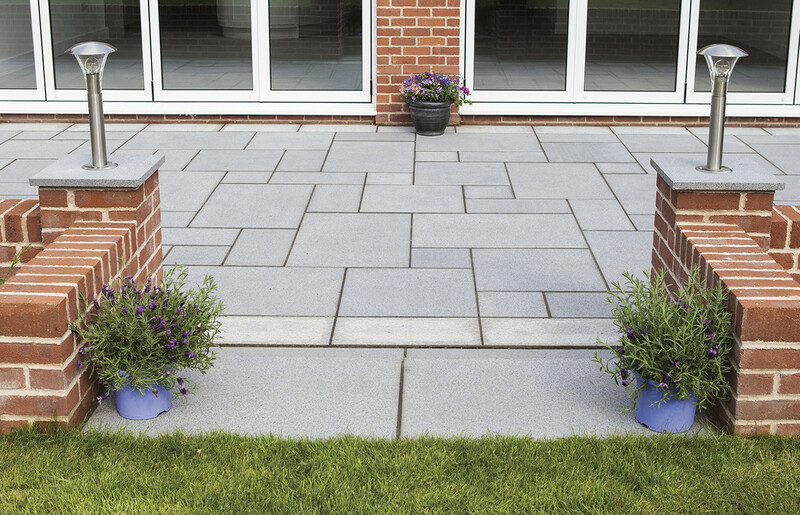 Whether for patio or pathway, or simply a feature, the product range offered should suit all tastes and budgets. 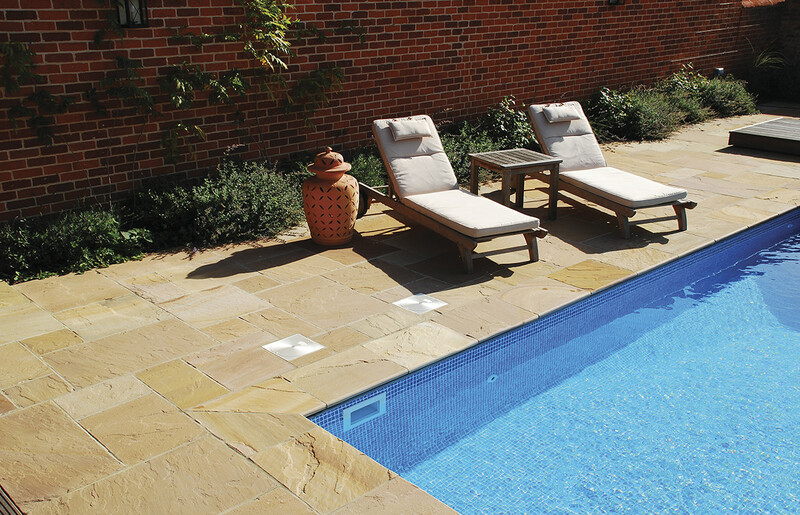 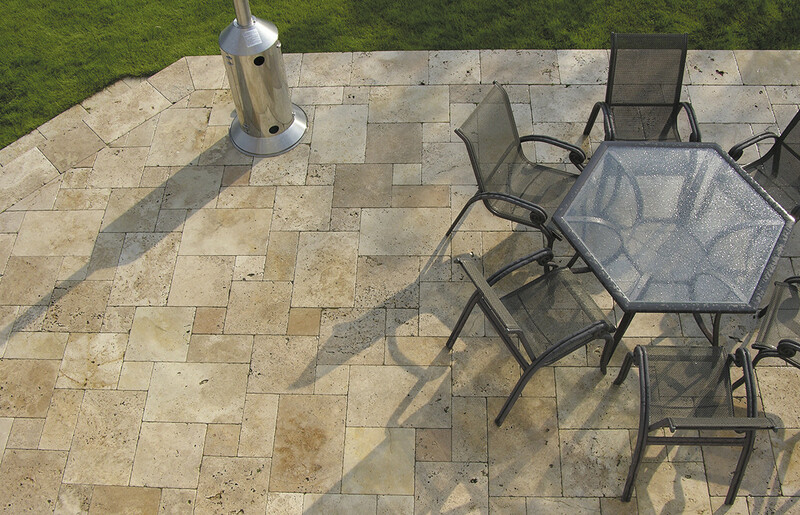 Our range of patio pavers is sourced from GLOBAL STONE along with ranges from our own local contacts. 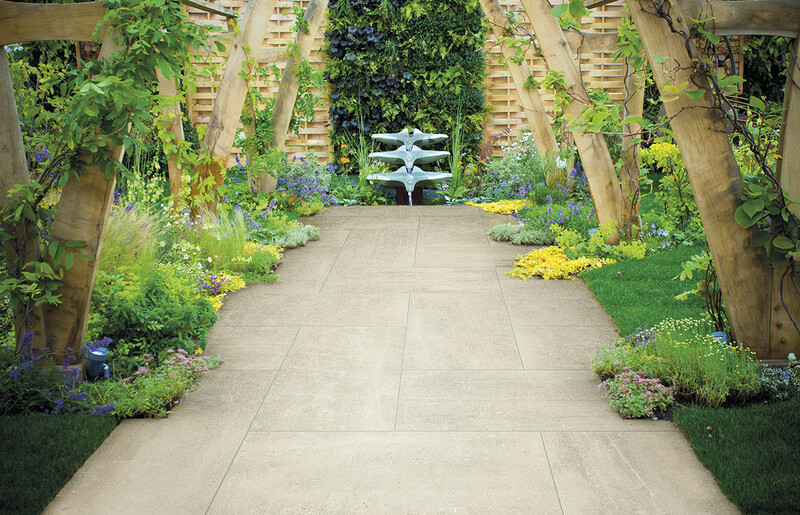 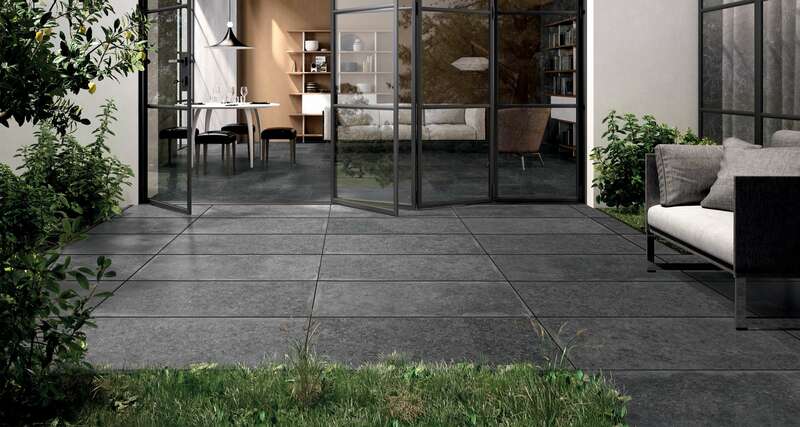 A well-chosen natural stone or porcelain floor brings a garden or room to life, creating a premium finish that is unmatched by other lower grade products. 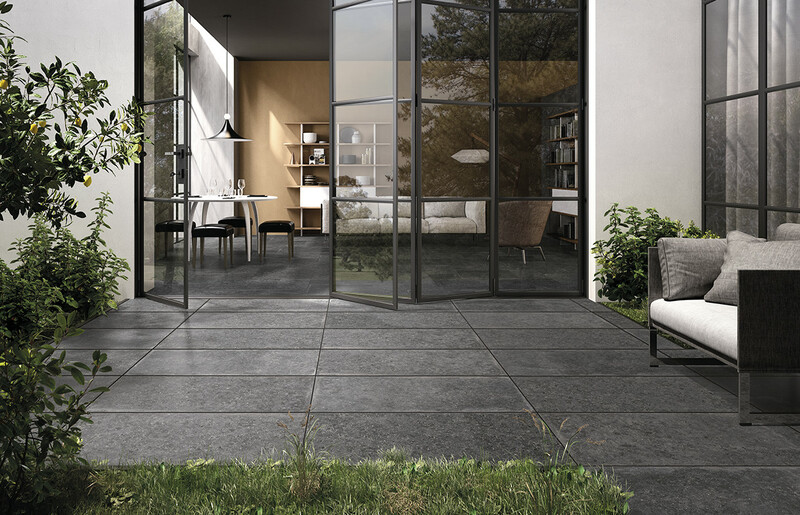 The Global Stone premium collection has been curated by an expert team of buyers, working tirelessly to bring you a beautiful selection. 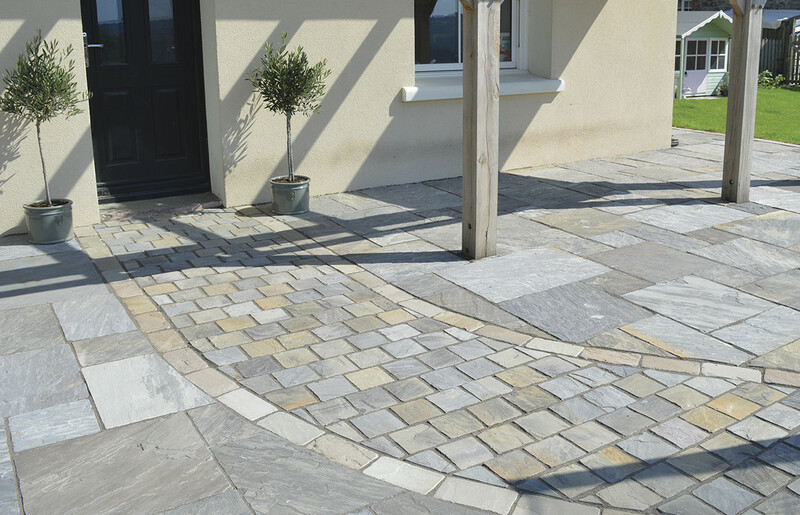 Whether you're looking for a traditional cobble, packed with character, or a sleek and streamlined sandstone or granite, the range of stone will have the perfect solution for you. 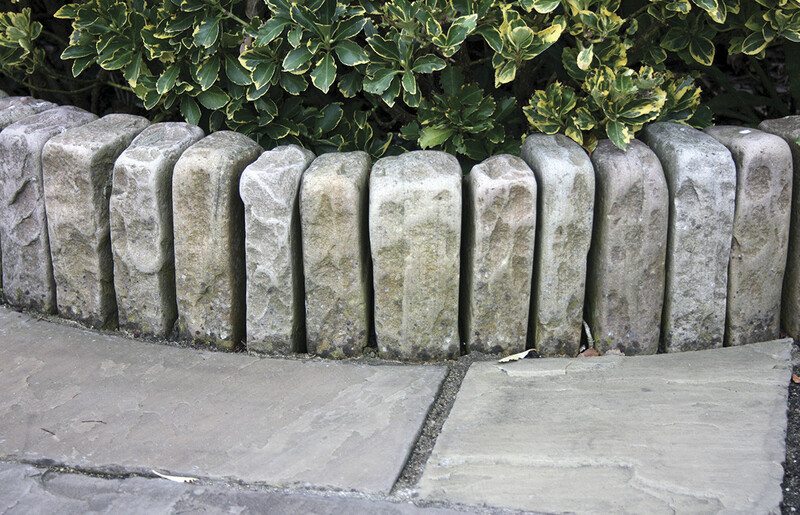 We’ll help you find the right stone for both suitability and style.